Gaja Kesari Yoga is one of the powerful yogas or combination of planets in a person’s horoscope as per Hindu astrology. This yoga happens when Jupiter (Guru or Brihaspati) is in the first, fourth, seventh or tenth house from the moon in a person’s horoscope. 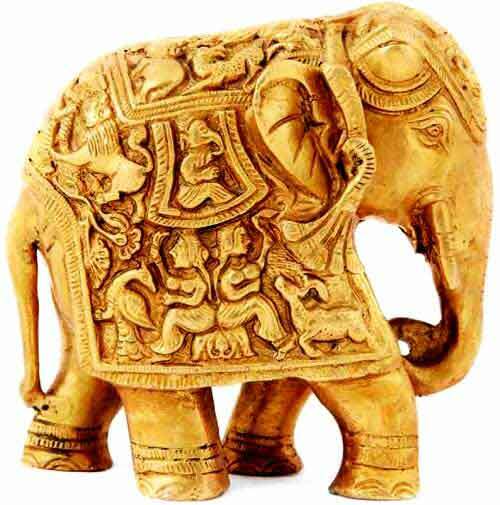 The term gaja means elephant and kesari is saffron. Both the items are associated with royalty and richness. A person born in Gajakesari Yoga will have relations with powerful and rich people. The person born in the yoga will be polite and generous. The person will be of philanthropic nature and his reputation will last even after his death. It is widely believed that the friendship of a person having Gaja Kesari Yoga is also beneficial. The person radiates auspiciousness and luck.